The exhilaration of the pitch isn’t just for Venture Capitalists anymore! Consumers, geeks and fans are tuning in each week for shows like Shark Tank (and others). How do inventors take a great idea to the airwaves and stay on task to become a great company? What are the pros and cons? Why are so many people watching and how do you capitalize on it? 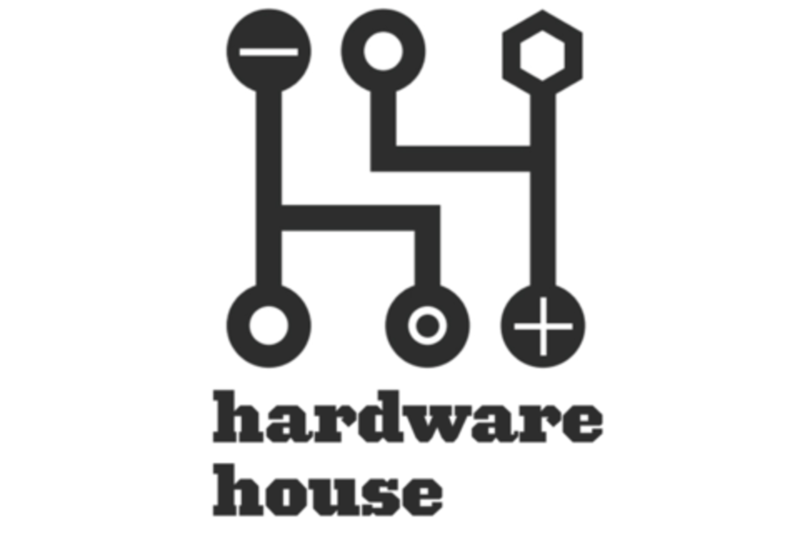 This session will explore how hardware innovation and entrepreneurship is being showcased and celebrated on prime time and how to make the most of it if you decide to go on the air. Katy Jeremko Co-founder and Lead Industrial Designer at re:3D, a social enterprise and Texas-based manufacturer of the world’s first affordable toilet-sized 3D printer — Gigabot. Prior to founding re:3D, Katy served as Designer in Residence for NASA’s Open Government Initiative, associate EIR at SU’s Student Sandbox, and Upstate’s Start-Up Labs accelerator consultant. Katy is an advocate for Open-Source hardware, software, and the democratization of design. Katy holds a Bachelors of ID and a degree in Information Technology from Syracuse University class of 2014. Scott Croyle leads the product and design teams at Nextbit, bringing his tireless passion for creating unique products that are at the center of people’s lives to the company. Prior to Nextbit, Scott was the Senior Vice President of Design and User Experience at HTC, where he led both the industrial design and user experience team. During his tenure, HTC was transformed from an ODM (making products for others to sell) to an OEM (making products for themselves), launching some of the most iconic and revolutionary smartphones including Diamond, Legend, Evo, Incredible and the HTC One (M7 and M8). During his six years with HTC, he won more than 100 design awards, built a design organization that spanned three studios and was comprised of more than 100 industrial designers, product designers and engineers. Prior to joining HTC, Scott served as the Co-Owner and Principal of One & Co, an award winning industrial design consultancy whose clients included Amazon, Microsoft, HTC, Burton Snowboards, Nike and Council. One & Co was acquired by HTC in 2008, establishing a trend of subsequent alignment of designs firms and their clients. Scott is currently a board member with Council, a San Francisco-based furniture company created for a discerning customer that values quality, craftsmanship, authenticity and, above all, good design.